Product Diameter : ¼ "
Eye Bolt Steel ¼" x 150mm is rated 4.4 out of 5 by 19. Rated 5 out of 5 by Delbou from Eyebolt Very well made and the cheapest I could find with the quality I wanted.  Rated 5 out of 5 by jannn from Great value eye bolt Great value, Fantastic quality would recommend.I always try screwfix first as they always keep a good stock in store. Rated 5 out of 5 by Meng95 from Cheap and Functional Cheapest option by far but you cannot tell. Great product. Rated 5 out of 5 by Loadupthevan from Very good Used to hang a shelf from the ceiling, nice and strong with plenty of length to work with. Rated 1 out of 5 by BDFoto from Imperial labelled as metric Whilst the product itself does exactly what it should do, there is one major problem. Labelled as M6, these bolts and nuts are actually imperial quarter inch, so the M6 nuts I purchased to fit two extras on each bolt in order to secure the bolts to a flat plate didn't fit. I do not blame Screwfix for this, but the manufacturer HH should be castigated for misleading labelling. Rated 3 out of 5 by Retiredchippie from This is silly The eye bolt it's self is quite adequate and I know that Screwfix list it as 1/4" but in this day and age you would think that Screwfix would have got around to the thread being metric! As it's 1/4" Whitworth and I need two nuts and Screwfix don't sell them what am I to do? I've got to make two nuts out of bolt heads so they match. More time wasted on what should be something so trivial! Wake up Screwfix and get into the 21st century! Rated 5 out of 5 by DIYowl from Eye bolt A good product. Not easy to find from other outlets.